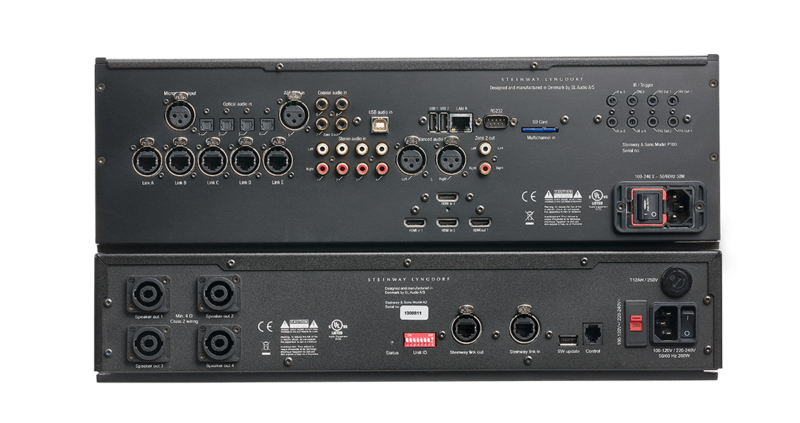 The 2-channel Model A1 and 4-channel Model A2 fully digital amplifiers are unique in their construction as well as their performance, and are the premier choice for both stereo and surround sound setups. 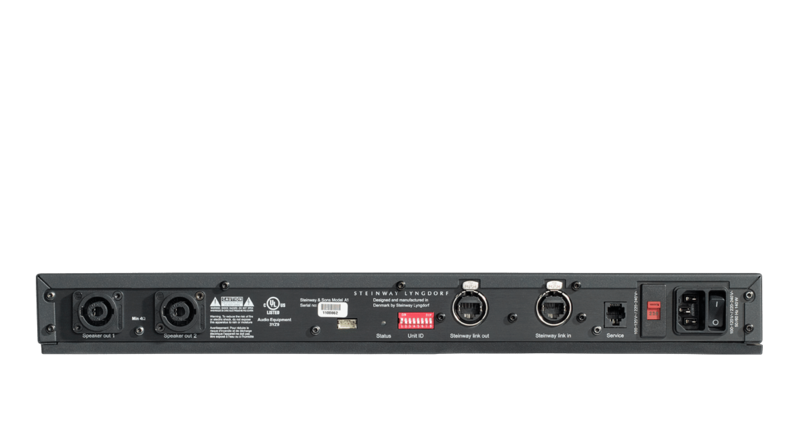 They utilize true digital amplification, thus ensuring that signal processing is handled 100% in the digital domain without any sound-deteriorating analog conversions. 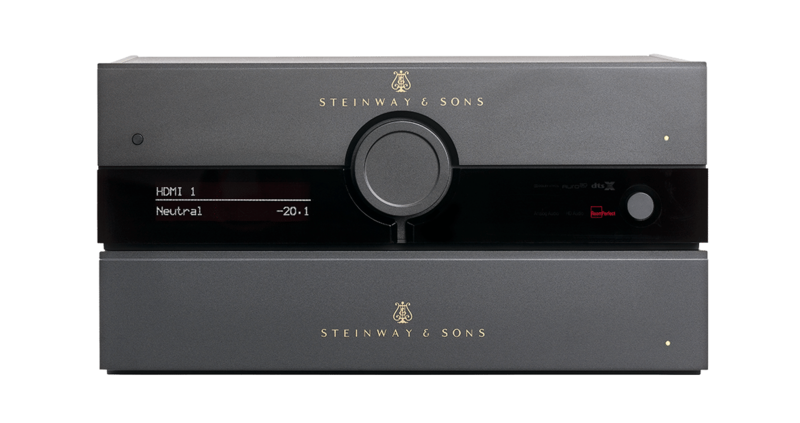 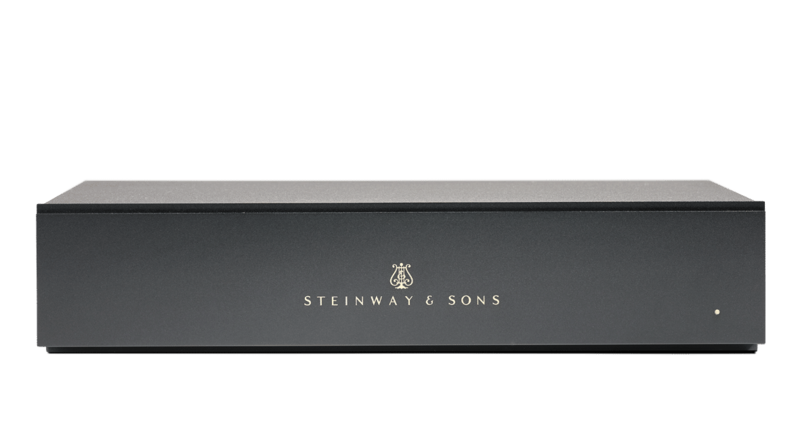 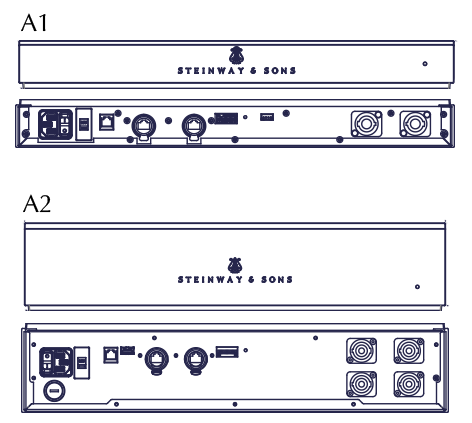 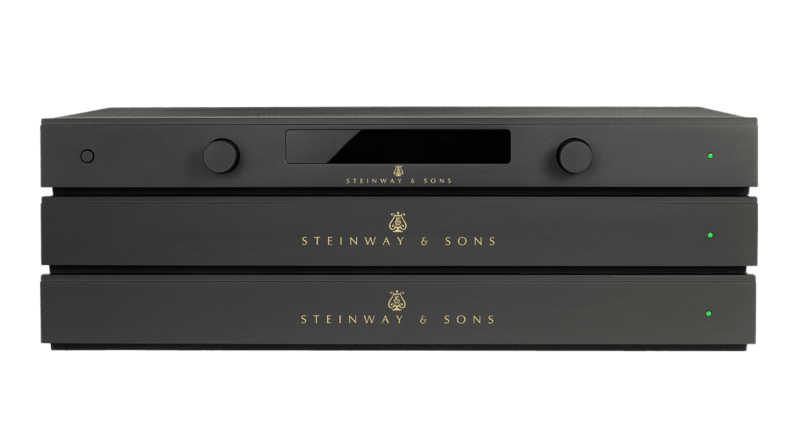 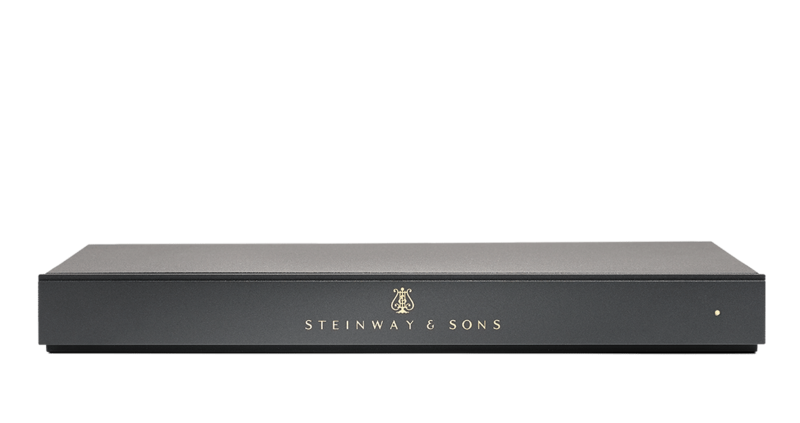 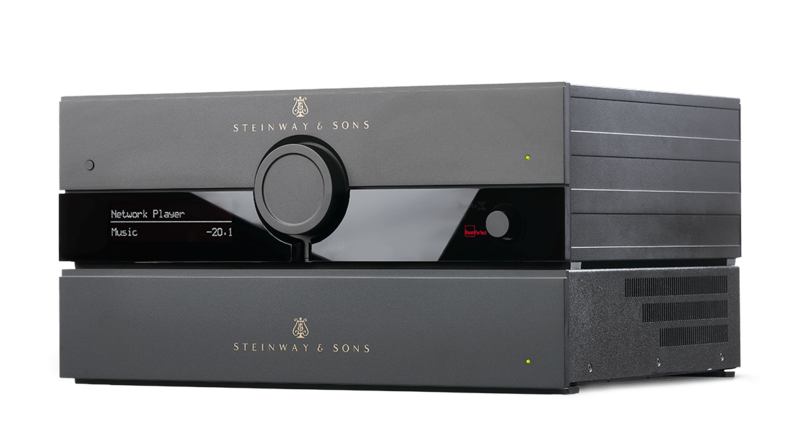 The Model A1 and A2 do the heavy lifting for every stereo and surround sound system in the Steinway Lyngdorf line. 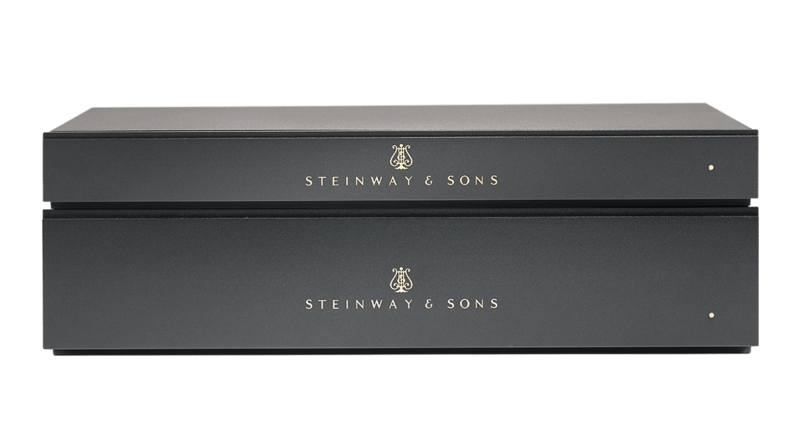 It’s this flexibility and adaptability that make the Model A1 and A2 two of the most important foundations in the Steinway Lyngdorf Integrated system approach.